Charity to highlight risk of men’s suicide during Men’s Health Week by distributing limited-edition ‘Mind The Chap’ oyster card holders in London. The Campaign Against Living Miserably (CALM) will be handing out oyster card holders with a ‘Mind The Chap’ slogan to remind commuters that men are three times as likely than women to die by suicide. Of the 6,117 suicides in the UK in 2015, 75% were men and 25% were women. CALM CEO, Simon Gunning, said: “It’s incredibly important that we keep raising awareness of the fact that suicide is the single biggest killer of men under 45 in the UK. There were 6,117 suicides in the UK in 2015 of which 75%, or 4618, were male (NISRA, GRO, ONS). 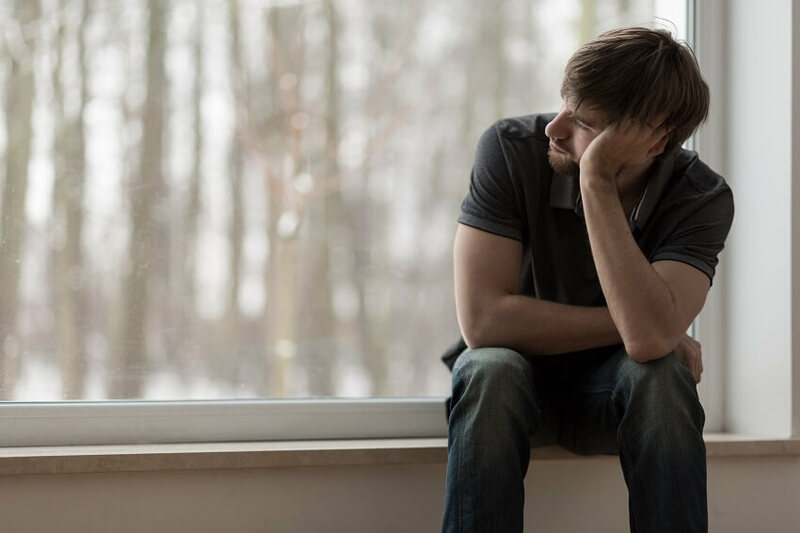 Despite CALM’s recent findings that 42% of men in the UK had considered taking their own life, male suicide remains a taboo subject. Worryingly, half of those men did not talk to anyone about it, and nearly half of those that stayed silent did so because they “didn’t want people to worry”.